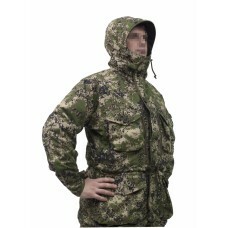 -Warm, lightweight, durable and "breathable" fleece jacket and windproof fabric -Jacket with full.. 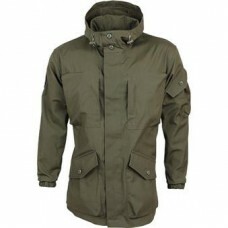 Vacant cut High stand-up collar Fixed hood adjustable volume and oval face Front ka.. 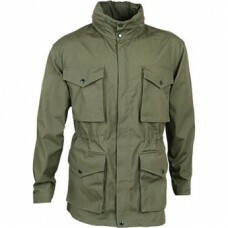 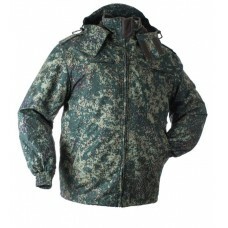 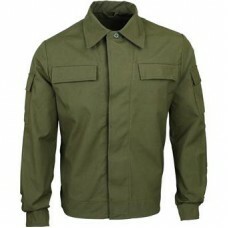 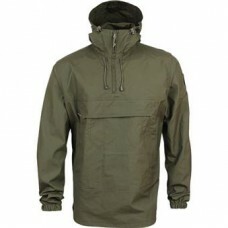 The jacket in the style of "military» On a metal zipper The hood, adjustable volume, is ..